As we were looking for a new venue for TerraPlaza, our primary aim was to find a place that is easy to approach for our Slovakian and Austrian guests as well. This is why we chose Duna Center in Győr. 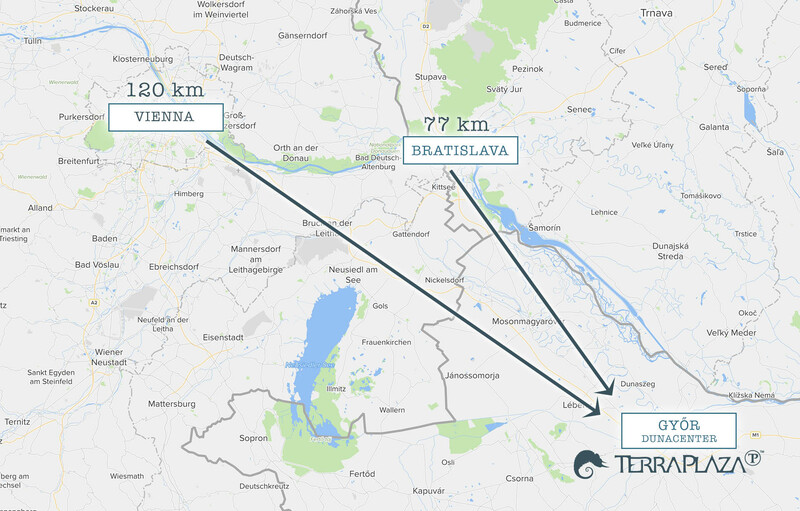 It is located only 120 km away from Vienna on motorway and 77 km away from Bratislava. Now the quality represented by TerraPlaza is available for Austrian and Slovakian terrarists as well, just as the reasonable prices and the diverse variety of species offered by Hungarian breeders. 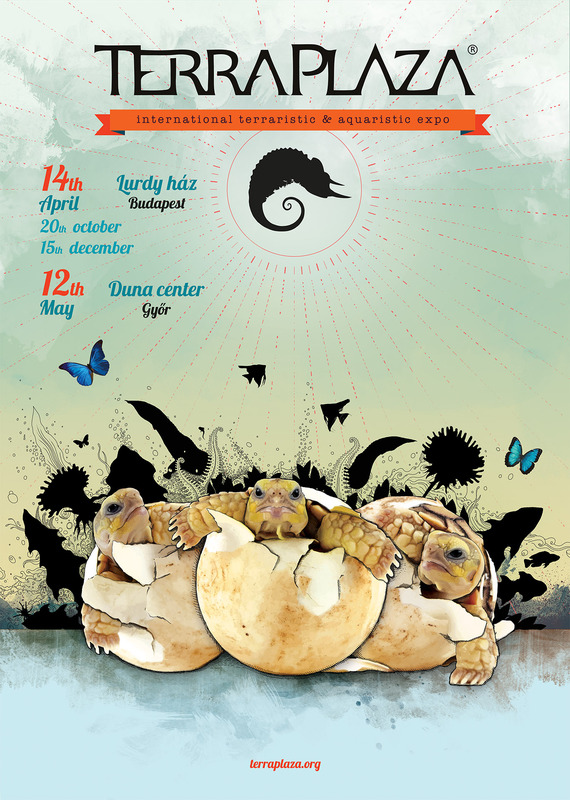 An exotic animal exhibition and fair that is not only the biggest terraristic and aquaristic event of Central Europe, but also a meeting with the public and a lifestyle as well. 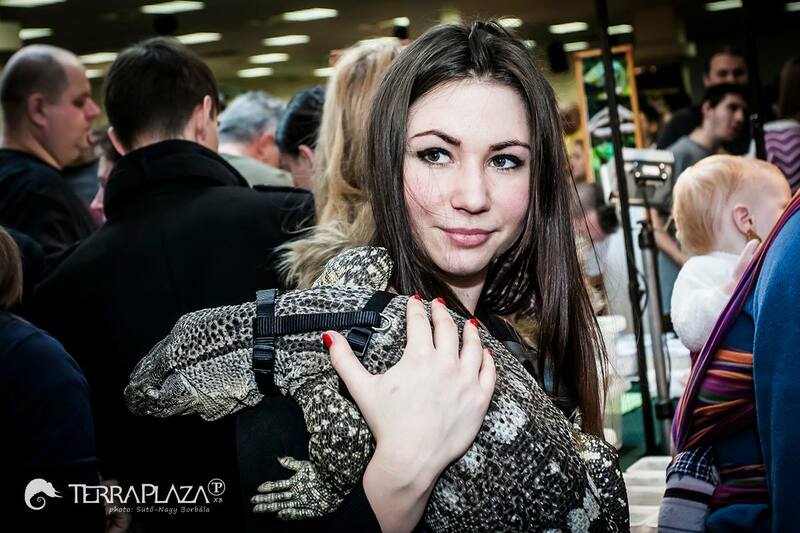 A hundred selected international exhibitors and thousands of visitors make TerraPlaza the market leader pet expo in Hungary. You can take part 4 times a year in Budapest (Lurdy Plaza) and twice in Győr (Duna Center). You will find a unique variety of species of exotic animals. All the choice of the business is present at TerraPlaza, so you will see the newest species here. Buy your pets directly from specialised breeders, and get first hand information on their housing! Veterinary and further permissions for the animals for sale are primary requirement at TerraPlaza because their well-being is always the first for us. So you can only buy healthy and well-fed animals. Our breeders are carefully selected, with friendly prices. You will be part of an ever-growing community of more than 40 000 members; you can make new acquaintances and keep contact with other terrarists and aquarists. Experiences, opinions, ideas – you will be part of it all! You can be the first to know about the novelties, news and sweepstakes on our Facebook site and here under Events. Join us in a community of responsible animal housing! Let us raise our children to see the beauty and wonder in every living creature! Free entrance for children under the age of 6! 7.5 € The PRO tickets entitle 500 of our guests to enter the expo at 9 am, before the official opening. An extra gift is included. Tickets can be purchased on site. Ticket purchase: only on the day of the exhibition, at the entrance!